Between October 1996 and August 1998, eight young women went missing from the streets of Poughkeepsie, New York and its surrounds. All of the women were habitual drug users and most were prostitutes so, at first, the police believed that they had simply left the area and moved on. However, under pressure from the missing women’s families, the police began to look into the disappearances and soon discovered that the victims bore a startling resemblance to each other - all of the women were white, slightly built and with short brown hair. Further investigations led to the identification of a suspect, Kendal Francois, a hulking black man who was known to rough up the local prostitutes. Francois was placed under surveillance but did nothing to raise suspicion. The police, in any case, did not consider him a strong suspect as serial killers seldom kill outside their own racial group. Then, on September 1, 1998, the case virtually resolved itself when a prostitute reported to police that Francois had assaulted her at his home on 99 Fulton Avenue. A search warrant was obtained and police called on the house, which Francois shared with his grandparents and sister, that same afternoon. They were immediately overcome by the stench of putrefaction and soon traced its source - eight decomposing bodies were found in the attic. 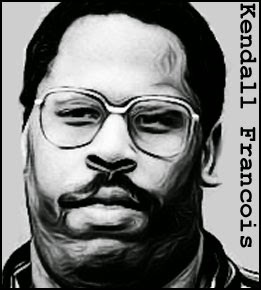 Kendall Francois was sentenced to 8 consecutive life sentences on August 11, 2000. He died in prison on September 11, 2014, aged 43. 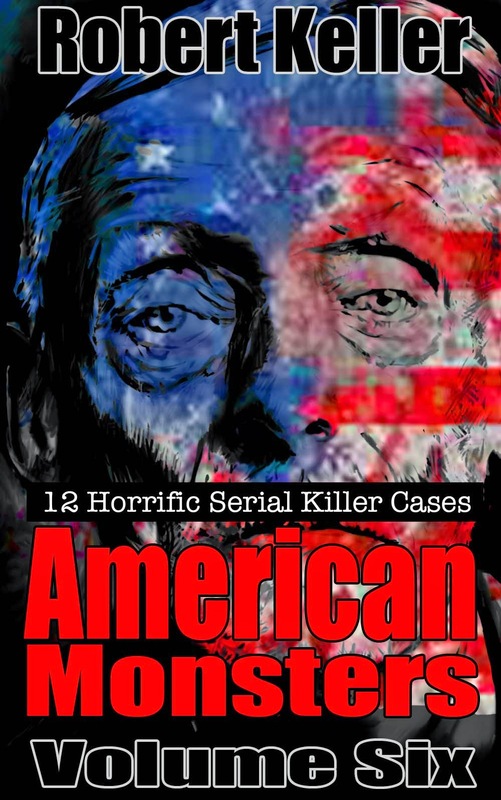 Read the full harrowing story of Kendall Francois, plus 11 more horrific serial killer cases in American Monsters Volume 6. Available now on Amazon.